From corporate to non profit to über creative, each project is unique from one to the next. Cleanliness first, style and depth second. Two Businesses approached me about logo creation as the first step in the process of brand identification. The projects were fairly similar - both wanted timeless yet fun design. Both clients were thrilled with the results. Twist my arm! This fun freelance project with the Central Oklahoma Humane Society included print and digital ads, posters for adoption events, spay and neuter clinics, and in-house signage. Remember the über creative mention from the homepage? This was it! 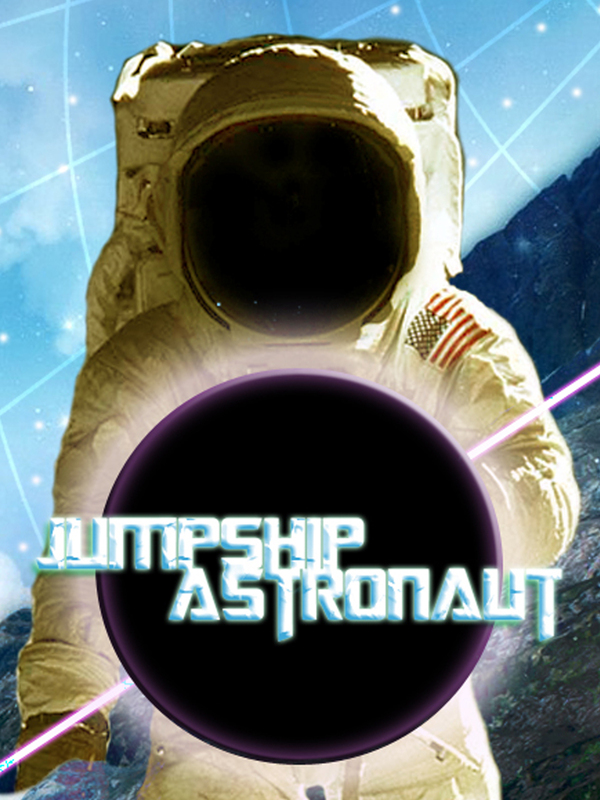 This freelance project completely stretched my mind to a new dimension, and included redesigning signage (print and digital) and other marketing material for the band Jumpship Astronauts. Here is a gallery of miscellaneous invitations, postcards, and wall art created for various clients. 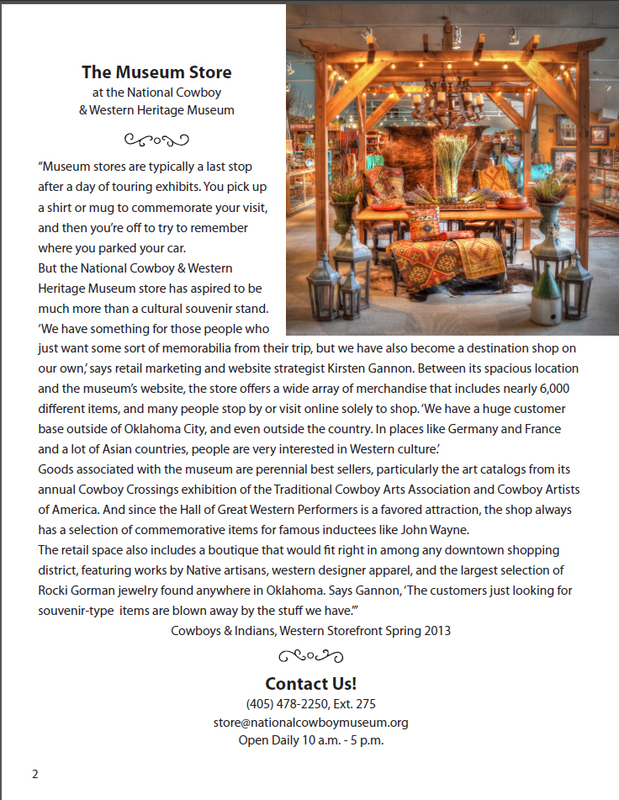 While working at The Museum Store at the National Cowboy & Western Heritage Museum, we decided to launch a seasonal print and digital catalog for the first time. I directed the photo shoot, planned outfits and accessories, designed the layout, wrote the content, created digital edition, and managed the total distribution. Click here to view the digital catalog. 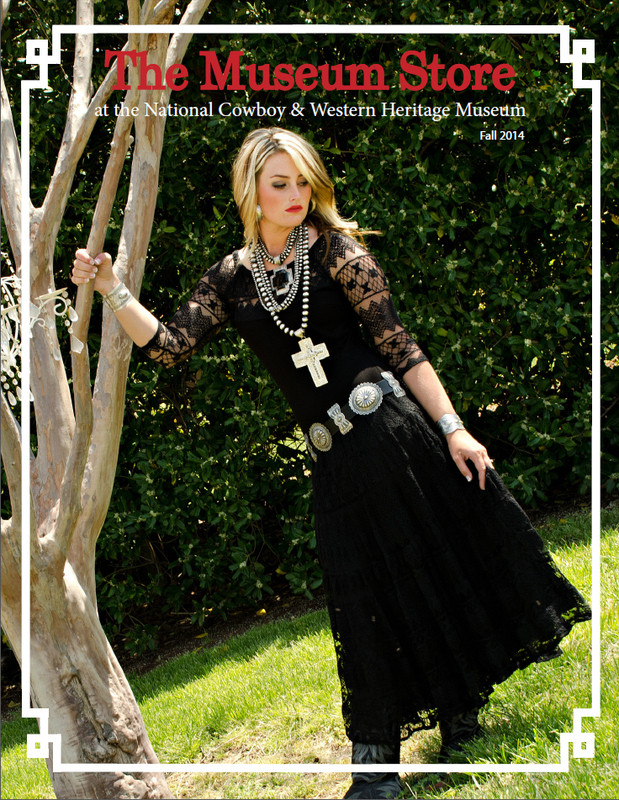 My work at the National Cowboy & Western Heritage Museum included managing a $250,000 advertising budget, as well as all earned media, digital marketing, and more. In short, this campaign included integrated communications from beginning to end. Here are a few examples of ads created for The Museum Store.